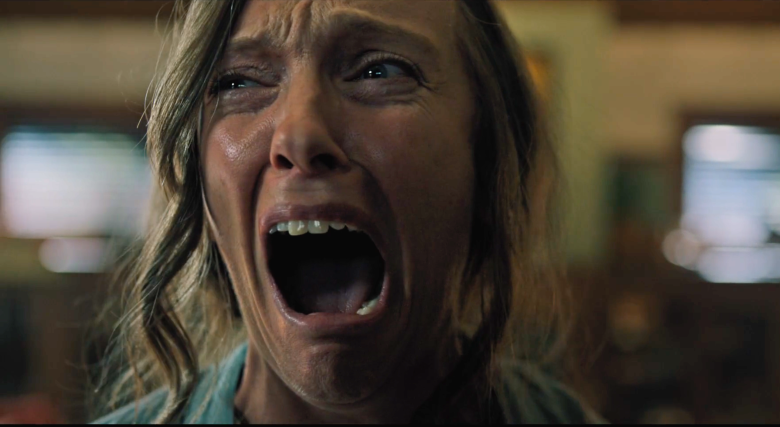 Toni Collette in Hereditary. NOMINATE HER. As I do every year, I've assembled my ten favorite films, a task that's extremely labor-intensive, but which I nevertheless enjoy. For whatever reason, it became fashionable this year — on Twitter, anyhow — to trash-talk year-end lists. (Evidently no one likes them anymore.) But I'm here to represent the position that year-end lists are valuable and fun, assuming they come from sources you like and/or trust and have been assembled with care and attention. Rest assured that this one has been assembled with both. Since 2016, I've standardized my rating system using a 25-point scale: five points for script; five for acting; five for technical elements (visual effects, editing, sound/score, etc. ); five for aesthetic elements (cinematography, production design, costumes, etc. ); and five that I reserve for myself, a personal bonus that often correlates with how much I like a movie, irrespective of its perceived quality. I've seen so many films in December that it's difficult to grade the year in cinema as a whole. But purely anecdotally, there seem to have been more than the typical number of solid 17s (e.g., A Quiet Place); 18s (e.g. 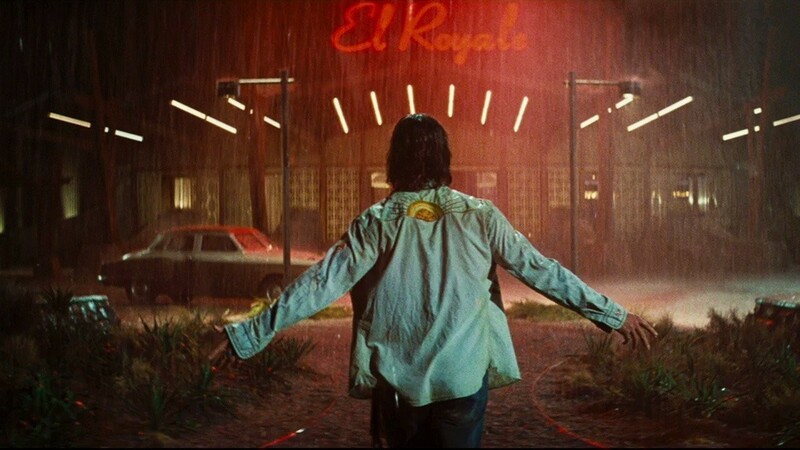 Bohemian Rhapsody, Game Night); 19s (A Star is Born, Mission Impossible: Fallout, Crazy Rich Asians) and even 20s (Isle of Dogs) on my list this year, in addition to the slew of 13-and-under trash and forgettable 14-15-16 fare. For the record, I have yet to see the following: Boy Erased, Cold War, Eighth Grade, Green Book, If Beale Street Could Talk, Suspiria, and They Shall Not Grow Old. 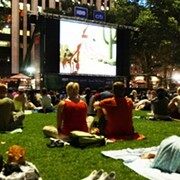 The following films scored a 21/25 and were on the cusp of the Top 10. In fact, they're virtually interchangeable with (#10-6) below: Thoroughbreds, Can You Ever Forgive Me, First Man, Widows. 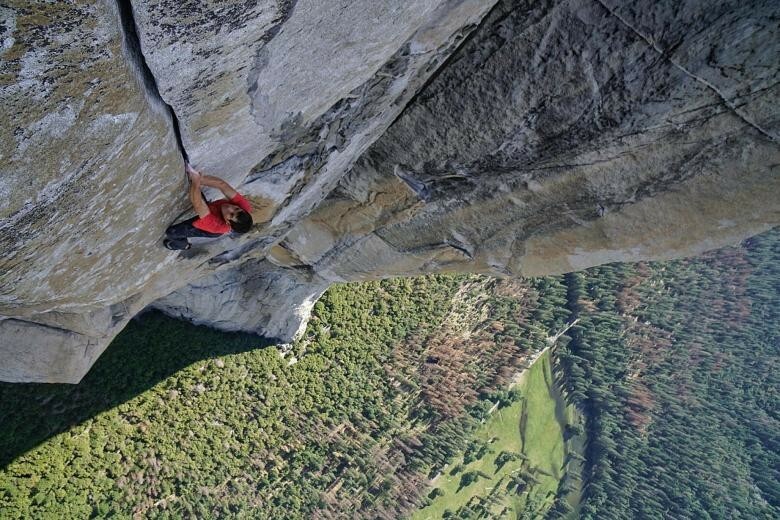 The year's best documentary is about one of the greatest athletic achievements in human history: Alex Honnold's scaling, without ropes, of the 3,000-foot El Capitan rock face at Yosemite National Park. It not only features some of the year's best cinematography, which might have been expected from peerless alpine documentarian Jimmy Chin and his camera team; but also one of the year's best characters. The fact that Honnold is a real dude doesn't diminish the pressing narrative question at the film's center: Why risk so much — one's life, obviously, but also others' pain — to achieve an outlandish personal goal? Is it worth it? You won't find a stretch of 30 minutes in any film this year during which you're more perilously perched on the edge of your seat than Honnold's ultimate ascent. Adapted from the sci-fi novel by Jeff Vandermeer, Alex Garland's follow-up to 2016's superb Ex Machina follows a team of women who venture beyond a gasoline-slick membrane into a metastasizing zone called the "shimmer" from which no one has safely returned. It functions as a metaphor, among other things, for ungovernable depression. Folks, this one's got stupefying visuals and the craziest climax of the year. It's easy to think of Sorry to Bother You as "this year's Get Out." 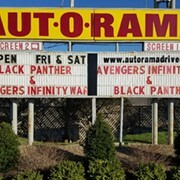 And seeing as both are high-concept films that deal explicitly with race, the comparison is apt. 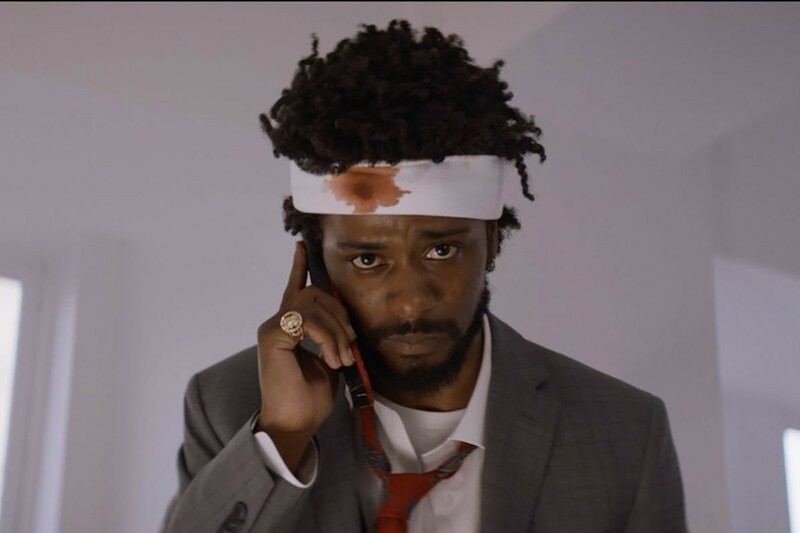 But Boots Riley's telemarketing satire is wackier and more adventurous — though no less thematically explosive — than Jordan Peele's hugely acclaimed debut last year. The story barely dangles from its hinges, but it nevertheless sparkles with zaniness and an almost improvisational unpredictability. Among its rarest accomplishments: favorably depicting a union-organizing story line. 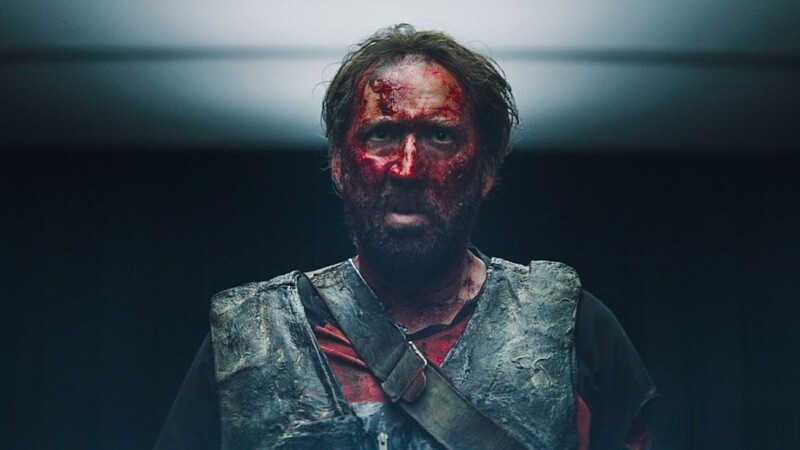 There at least three indelible images, plus two supremely disturbing scenes, that I still can't shake, having seen this gemstone of terror back in June. It's a horror masterpiece — I would say the year's best, but haven't seen Suspiria — from a rookie director no less, that's just as emotionally devastating as it is "scary" in a conventional sense. Indeed, therein lies the horror. Toni Collette better get an Oscar nomination for her singular turn as an artist who loses her mother, and then a WHOLE LOT MORE. Goodness me. From the very first shot — a small, upstate New York church towers over us — Paul Schrader's probing and ultimately shocking film had me hooked. It's a moral inquiry, which more directly explores contemporary spirituality and politics than almost any movie I've ever seen. 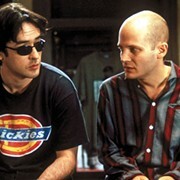 It's also a profound character study that benefits from a script and lead actor that both absolutely go for broke. While it's the year's most explicit commentary on the racism of the Trump era, it's also the most effective. It follows a young black police officer in 1970s Colorado who infiltrates his local KKK chapter using a white body double. A pitch-perfect cast and Lee's insistent nods to the durability of racism — "America First," chant the white hoods — make this not only among the year's most watchable films, but also among the most uncomfortable and the most vital. Disparaged as a Tarantino knockoff, no doubt for its chaptered structure, this stylish noir mystery, from Cabin in the Woods' Drew Goddard, was a shotgun blast of fresh air. It suffered at the box office mostly because of poor marketing, in my view. Set at a hotel on the border of California and Nevada, this one never ceases to surprise, delight and exhilarate as it unfolds, perspective by perspective. 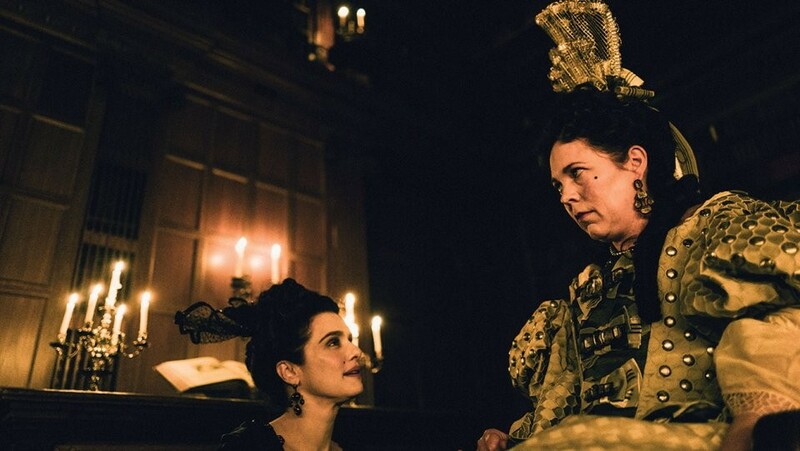 Director Yorgos Lanthimos has taken a period piece about two women feuding for the Queen of England's favor, and suffused it with dark and sometimes rollicking satire. Olivia Colman delivers one of the strongest performances of the year, but a decadently costumed ensemble all upholster this devilishly fun dark comedy, in which the surfaces are as exquisite and complex as the substances beneath. An elegiac masterpiece unlike anything I've ever seen. 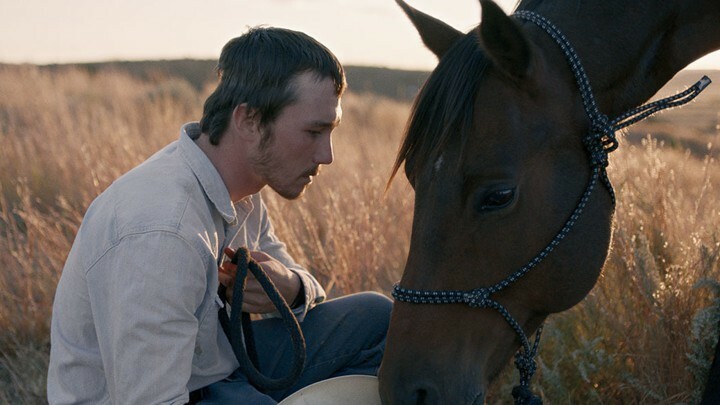 It’s about a teenage rodeo rider in South Dakota who, after sustaining a head injury, understands that the future he envisioned for himself has been foreclosed. But the characters are all portrayed by the real-life humans on which they’re based, so the emotional power derives (during and long after the viewing) from the recognition that it's all real. The paralyzed best friend is actually paralyzed, etc. Not a single scene feels simulated or “written.” Zhao not only limns a quadrant of the American West we rarely see, but does so while mapping bold new territory between documentary and narrative filmmaking. It absolutely blew me away.